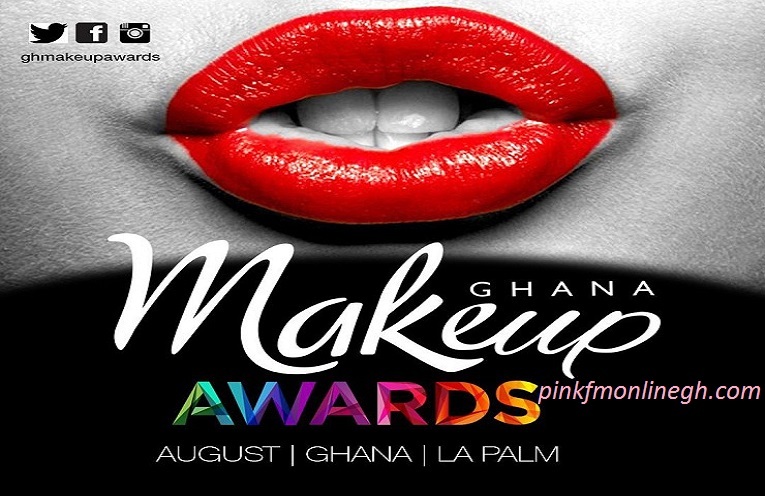 Nominees for maiden edition of Ghana Makeup Awards was released at the media launch held at Accra City Hotel in Accra. The Ghana Makeup Awards celebrates makeup artists whose contributions to the beauty industry have not yet been duly recognized, as well as the younger generation of makeup artists, who are breaking new grounds and pushing the boundaries in the makeup profession. The Awards is also to acknowledge the work of the makeup brands, retailers and other industry players who support the makeup artists to develop the industry in Ghana." In order to ensure the most equitable process for choosing the best among peers, Makeup Ghana opened up nominations to all makeup artists, brands and businesses across Ghana. Nominations for fourteen categories were accepted and nominees were shortlisted to four finalists for each category, based on criteria published as part of the nomination process. The final category, the Trailblazer Award, is a lifetime achievement award, decided upon by the Awards Board. Judges have vast professional experience and exposure to the artistry and business of the beauty and makeup industry. They include Marco Louis (Mac Cosmetics Senior MUA, West Africa); Deborah Asare (Beauty Editor, Glam Africa Magazine ); Eki Ogunbor (Beauty Editor, Bellanaija Beauty); Nikki Boa-Amponsem (Founder/CEO, 2nd Image School of Cosmetology). If you want to look beautiful, you need three things - perfect dress, matching jewelry & appropriate makeup.